Where is the Real Estate Market Headed ? We Have Moved into Bubble Territory Once Again. Find Out What's Really Going on in Your Market So You Are Positioned to Succeed for Today and Build for Tomorrow. It does not make sense to purchase Real Estate at the height of the market or at retail values. Yes property values have recovered and risen however appreciation has slowed down and some Metro markets are showing signs of weakening and have started to slide. So where does one find good deals ? There are many options if you do a little homework, including the one market niche with a large supply of inventory that everyone seems to have forgotten. 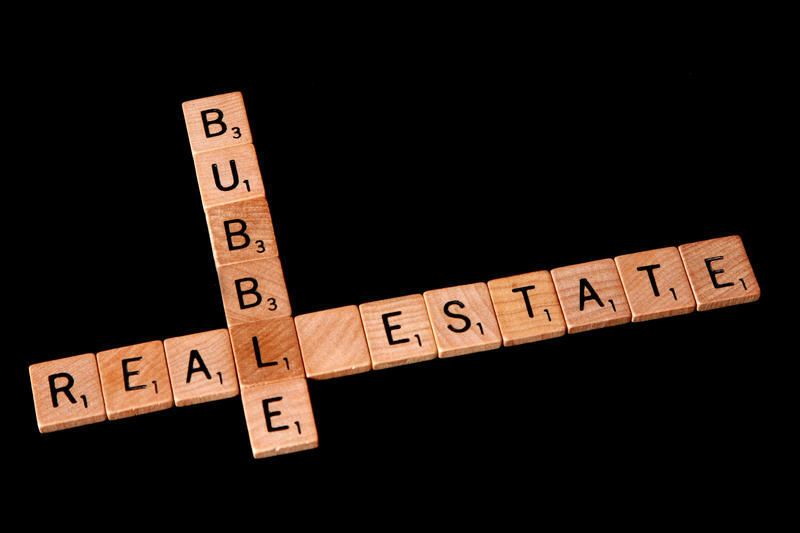 Are We in Another Housing Bubble ? 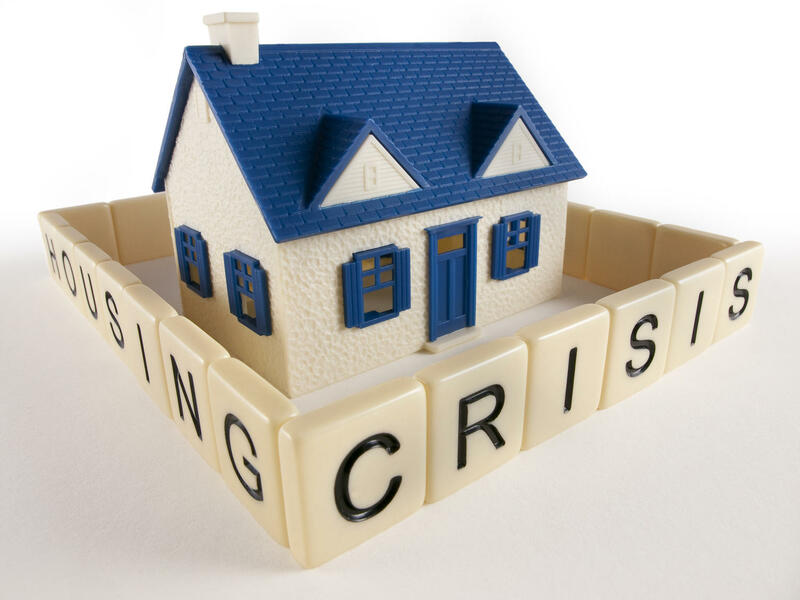 According to many Economists, Industry Analysts and other Investors, we are definitely in another Housing Bubble. 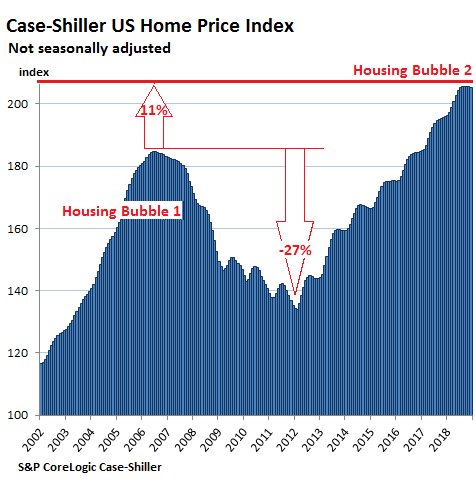 In fact, we are at the end of Stage 2 of the Housing Bubble: The Peak. Many Major Metro markets across the country are now over valued and Home Buyers can't compete with higher prices and the low amount of Housing inventory. Couple that with the higher interest rates that occurred last year, it does appear we have another issue at hand: Housing Bubble 2.0 . 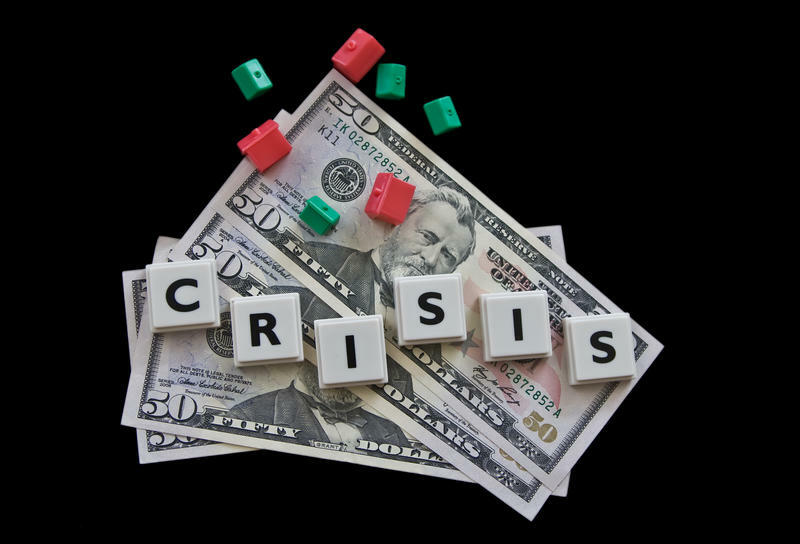 How Do We Insulate Ourselves From the Next Crisis ? You have probably heard the saying that "people make the most income" during a downturn, crisis or recession. This is true, provided you know how to interpret the signals and have a game plan or solid and proven system in place. This could be the last time in our lifetime that something like this occurs. Find out how to navigate through this new market dymamic, whether you are a Real Estate Investor or Retail Buyer. Never Pay Retail ! In early summer of 2018 and based on the Case-Shiller US Home Price Index, the value of the US Housing market surpassed the high water mark that was set back in 2006, which was just prior to the previous Housing Crisis. The market has moved into uncharted territory. How far up will it go? That is anyone's guess, but according to the most recent Index, home appreciation has slowed down. Remember that the Real Estate market works in cycles and many Industry Analysts, Economists and Experts are openly stating that a correction is already here. Approximately 20 + Major US Cities pose significant downside risk in the near future. 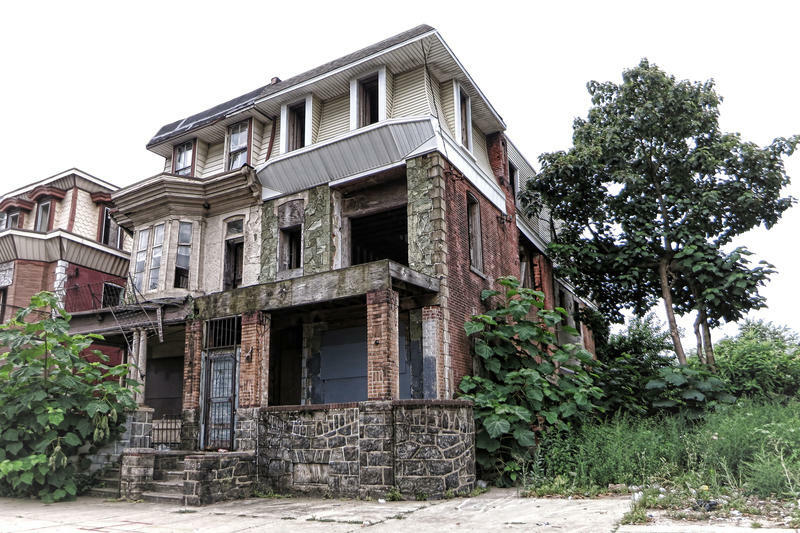 These are the locations that have the greatest potential to lose property value. Find out whether you live in or near one of these locations and what you can do to prepare. The Housing Crisis is not just based here in the US. Other global locations are facing their own Housing Bubbles in locations like China, Hong Kong, the UK, Canada, Australia and New Zealand to name a few. When those Bubbles burst, it will have global ramifications. Appreciation is Great if You are the Homeowner, but What if No One Can Afford to Purchase Your House? Wage Increases Have NOT Kept Pace with Housing Value Increases. As Real Estate Investors, We Need to Look at Different Options to Acquire and Purchase Property Without Paying High or Retail Prices. Let Us Show You a Seldom Used but Available Strategy Will Deliver All the Housing Inventory You Need to Get Those Results. The download will include the most recent Existing Home Sales Data for February 2019 as Published by the National Association of Realtors.